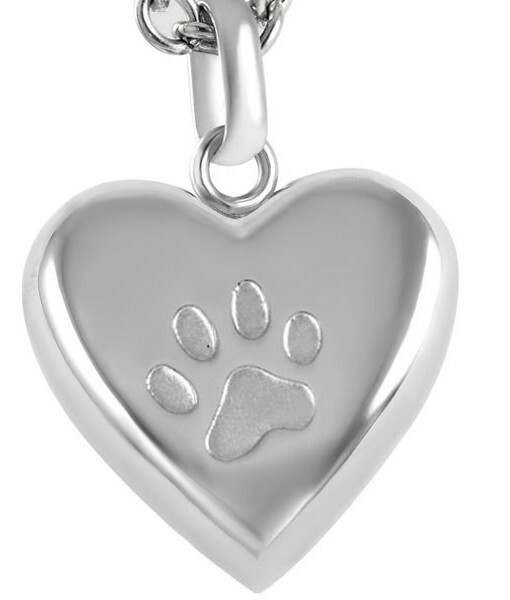 This quality crafted Stainless Steel, “Single Paw” silver heart pendant has been designed to hold a token amount of your beloved pets ashes. 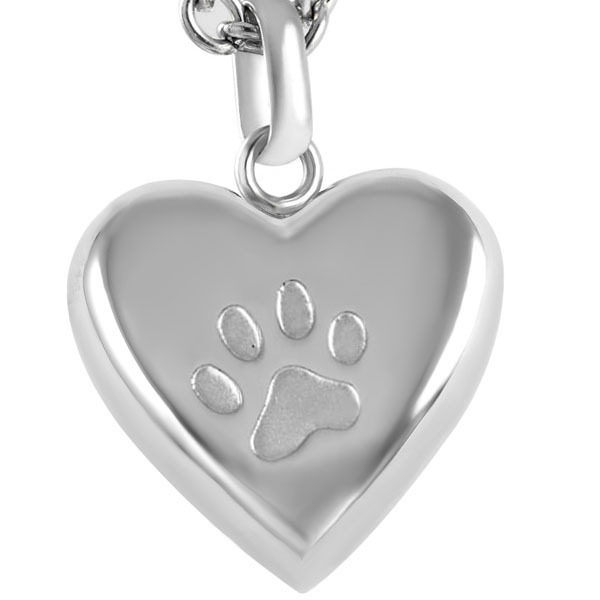 Hold your pet close to your heart, keeping the memories alive forever. 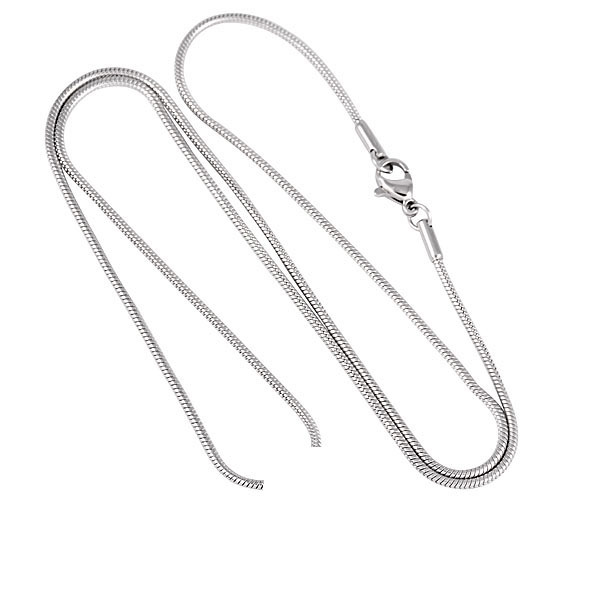 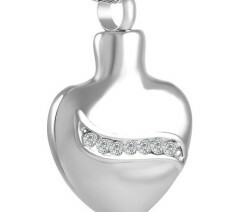 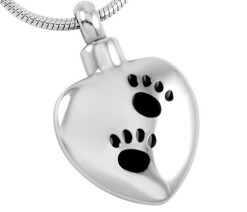 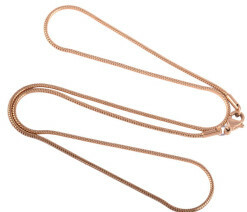 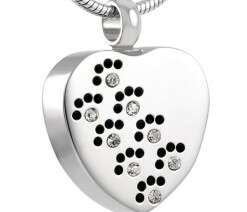 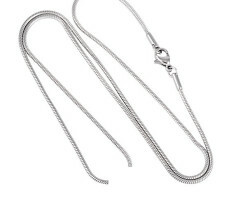 The paw design is on the face of the pendant and the reverse side is plain enabling you to engrave the back if desired.